These wonderful bright yellow flowers have just popped up their heads in Lucys Wood. They auger signs of spring, they enjoy the hardship being at 1250feet high up in the Dockray fells. And they make our table smile in these dark winter days. Also known as pilewort, as it was used to treat haemorrhoids, not tried this yet so don’t know if it works. The Celts called it Grian (sun) as its petals close up before rain. Its leaves are high in vitamin C and were used to prevent scurvy. The poet Wordsworth was so fond of celandine flowers that he had them carved on his tomb. Crookwath cottage is only a mile as the crow flies from where William or rather Dorothy had the idea for the poem”Dafodils” and the Aira Beck which flows through Lucys Wood. The wonders of living in this beautiful place, it’s a privilege and delight when you see things like this! 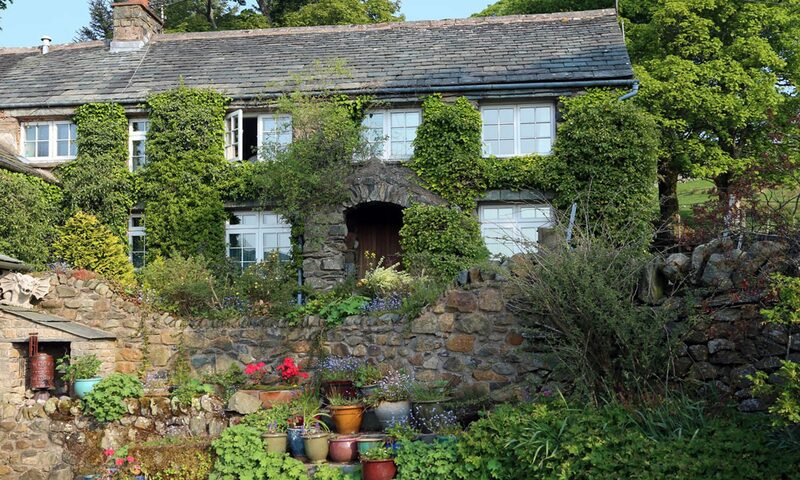 Lucys 25 acre wood is part of Crookwath holiday cottage and those staying are encouraged to walk the paths, and sit by Aira Beck, use the BBQ at the Barn. And if guests can’t handle that then there is always the Aga to fall back on ! great place to take the dog, for constitutional, before heading back to a cosy open fire and the delights of Crookwath high above Ullswater.